The DC Asthma Coalition (DCAC) was revitalized in 2014 with seed funding from the DC Department of Health. In its first few months of operation the Coalition completed a strategic plan for asthma in the District to plan out goals, objectives and strategies for 2014 to 2017. The DC Asthma Coalition (DCAC) is a collaborative partnership between multiple organizations. There are over 30 active individual members in DCAC. 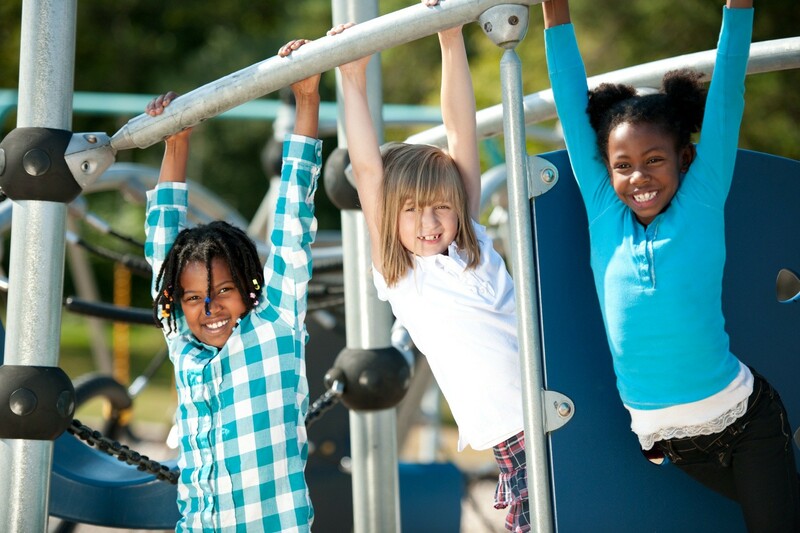 The overarching goals of DCAC are to: 1) reduce disparities in asthma prevalence rates, 2) reduce emergency room visits caused by pediatric asthma, 3) reduce school absences caused by pediatric asthma, and 4) implement sustainable interventions to reduce the District’s asthma rate by using evidence-based policy, systems, and environmental approaches. The DCAC has five operational teams: 1) Leadership, 2) Sustainability, 3) Policy & Advocacy, 4) Outreach & Communications, and 5) Program. The leadership team provides operational and planning guidance on DCAC infrastructure and overall direction. The Sustainability team provides operational and planning recommendations for economic support and strategy implementation feasibility. The Policy & Advocacy team plans and operationalizes policy interventions. The Outreach & Communications team plans and operationalizes community-based outreach interventions and DCAC media outreach. The Program team ensures that the District of Columbia’s Strategic Plan is reflected in the activities of the Asthma Coalition. Interested in learning more about DCAC?